The following section contains information and resources designed to assist you with growing best practice. There are two categories of membership: Grower Members and Affiliate Members. 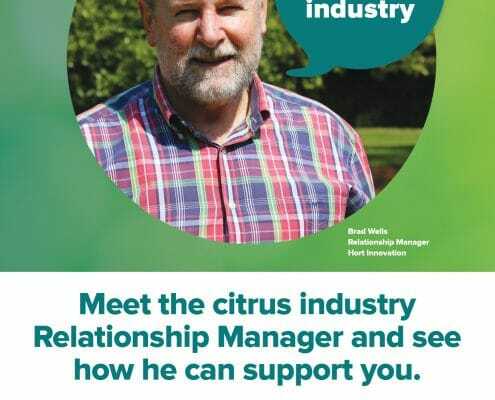 The five main regions for the focus of InfoCitrus within this project are the Murray Valley, Riverina, Queensland, South Australia and Western Australia. 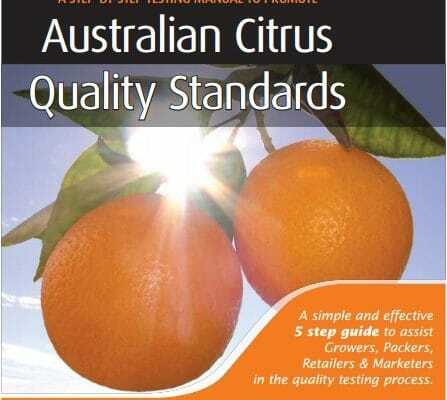 At Citrus Australia, we recognise quality is important and that is why we have developed a simple set of standards outlined in the following manual. 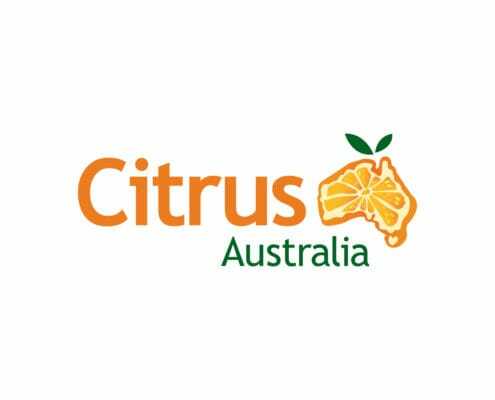 Citrus Australia along with Fruit Juice Australia and juice manufacturers have formed an industry wide alliance to support the fruit juice and citrus industry. This page will give more detailed information about levies. 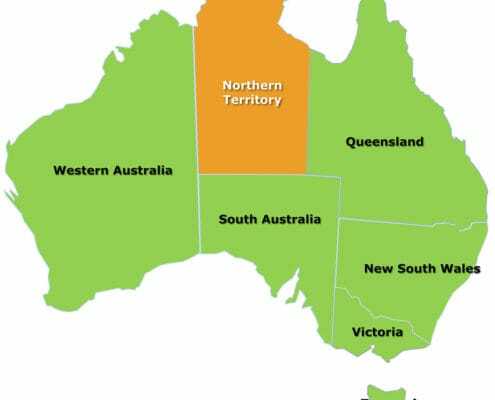 Northern Territory plantings are based around the Darwin and Katherine areas and mainly consist of Eureka and Lisbon lemons and Star Ruby grapefruit. Western Australia has a small but growing industry with significant new plantings in recent years. 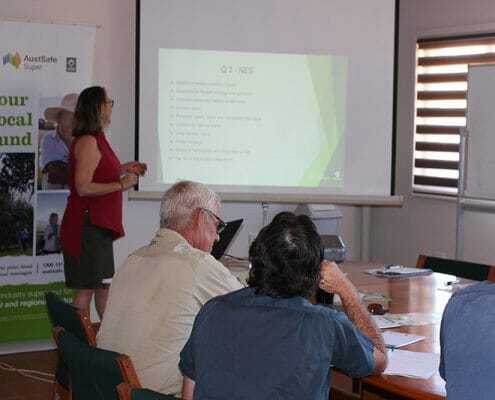 Queensland has combined citrus plantings totalling approx. 3,590 ha and is the largest producer of mandarins (particularly Imperials and Murcotts) in Australia. Citrus is grown mainly in the Riverina (Griffith, Leeton and Hillston districts), central New South Wales and the east coast. The Murray Valley growing region (encompassing north west Victoria and south west NSW) is the second largest growing district in Australia. The Riverland region of South Australia is the third largest growing region in Australia. 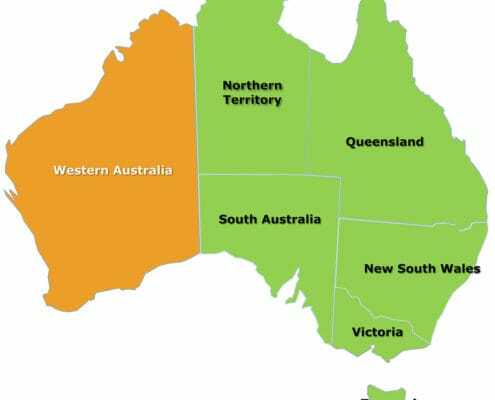 The major production regions are in the Riverland, South Australia; Murray Valley, Victoria and New South Wales; Riverina, New South Wales.